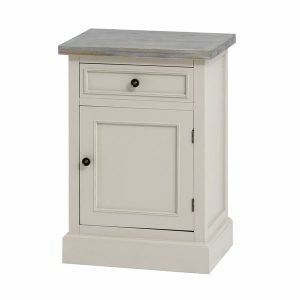 The Ripley Collection has been designed with class and function in mind and has taken inspiration from a farmhouse style. 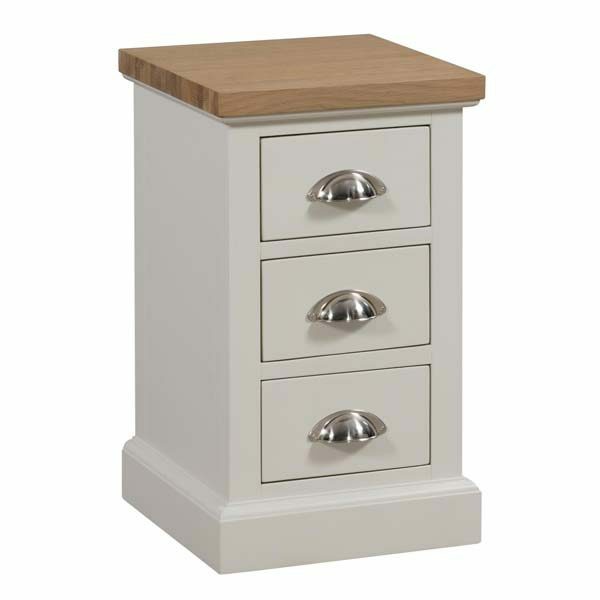 The combination of the solid light oak top and off-white finish ensures this range will be suited to any interior while the chrome handles provide a decorative feature. 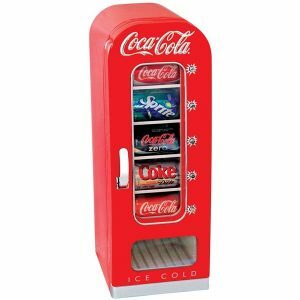 This collection entwines a mixture of elegance and practicality with simple and sturdy designs that will provide welcome storage space too. 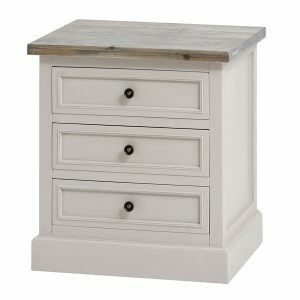 This is the Ripley Collection Three Drawer Bedside, at 57cm high, 34cm wide and 35cm deep this is an ideal size bedside with three spacious drawers providing ample storage space along with space on top for extra furnishings. 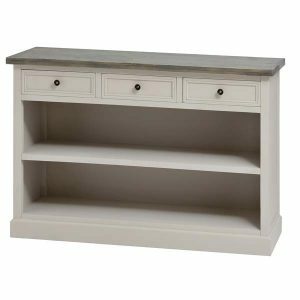 Designed in a classic style completed by a light oak top with a contemporary twist in the form of chrome handles and finished in an off-white colour ensures this collection could be used in a range of interiors. H57cm x W34cm x D35cm.